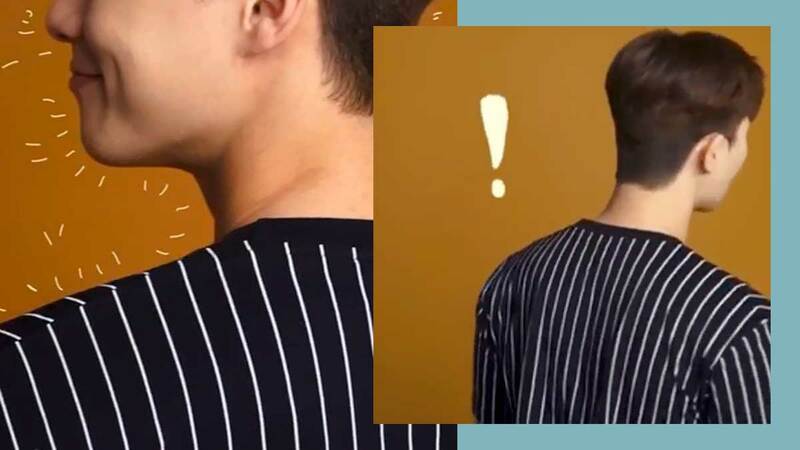 On Instagram, Ben Chan teased fangirls with a glimpse of the newest Korean #GlobalBENCHsetter, and everyone in the comments section is freaking out because they think it's Park Seo Joon. The caption reads: "Just another #GlobalBENCHsetter fighting for his way to your feeds ;) No stopping the K-Wave here. Got guesses on who this mystery #GlobalBENCHsetter is?" On January 21, 2019, fans noticed that Ben Chan followed Park Seo Joon on Instagram, so we've all just been waiting, really. Here's hoping our dear CEO will soon grace Manila with his blinding aura, LOL! We last saw Seo Joon in What's Wrong With Secretary Kim? alongside Park Min Young. His upcoming project is a film called The Divine Fury.